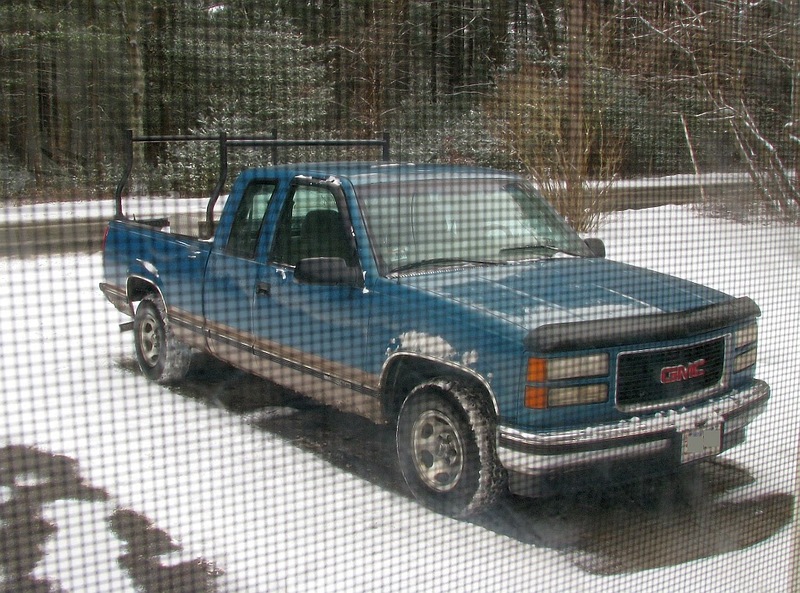 She's 17 years old, old enough to have her own license and approaching 280,000 miles. Showing many signs of age and the rear bumper is disintegrating, but she rarely lets me down. I wish I had something more economical but if I did, I would most likely keep the truck too. Why not?